I have a 2002 C4S which needs a suspension overhaul. Fitting new top mounts, shocks and springs etc and wondered what other people had fitted. I have looked at Ohlins, Bilstein etc and really don't know what to do or where to start. Ive never had a problem with the way the standard car drives/handles and don't want anything overaly harsh. The car is mainly used at weekends and isn't a daily driver. I like the idea of dropping it a little purely for aesthetics. If i put MO30 or Bilstein B6 on the car will it sit lower? Am i correct in thinking it has B4 or the equivilant on as standard? M030 is only a 10mm drop, so not really noticeable. H&R springs will give you s 30mm drop, but you’ll need coil overs to get it lower than that. M030 is the standard suspension on C4S and Turbo. You need to PM charandhinsa and ask if he will send you some photos of his car to see what H&R springs do. I’m based in the north east. This is what a brand new MO30 set up looks like. If you want the slammed look don’t bother. It’s not that noticeable. Go down the HR route. I use mine everyday so didn’t want to go too low. Car feels strong and stable through the bends. No regrets. Makes a 16 year old car feel like it could easily handle another 16 years!! It's the springs that define the ride height unless you have coil overs which you can rack the spring platform up and down on to alter ride height. You can put lowering springs or your mo30 springs with bilstein dampners b4 are equivalent to what you have or b6 sports give a slightly harder but more controlled ride. Koni sport dampners are another option and they have adjustable dampning so you can alter a bit between comfort and control. Coil overs bilstein/ohlins/kw etc are way more adjustable for ride and height as mentioned but probably going to ultimately be a harder ride plus way more expensive. Good options but may be more than what it sounds like you are looking for. I did a lot of searching on this when I was selecting dampers and there was nothing stating the the C4S has M030. All I could find was that it was 10mm lower. The parts catalogue differentiates between C4S and m030. 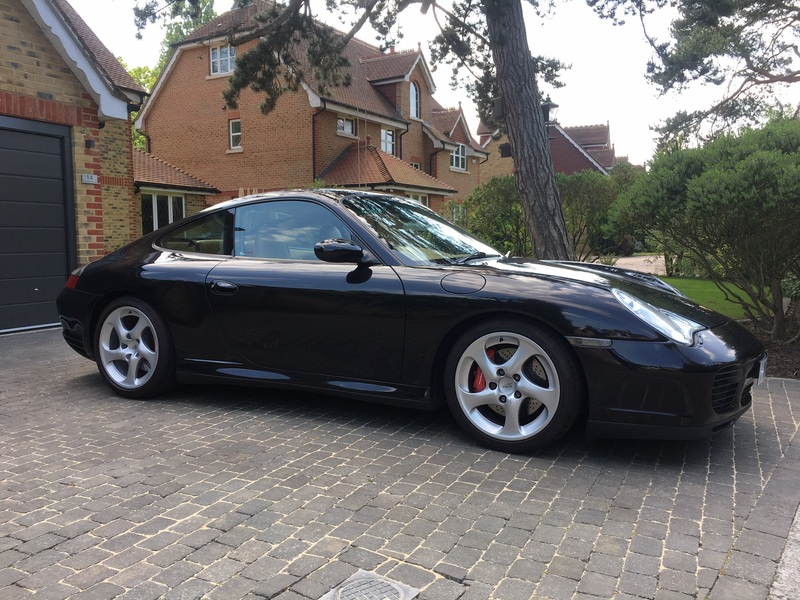 Having had a 996 40 year, which has M030, I can say the C4S suspension was nothing like it.